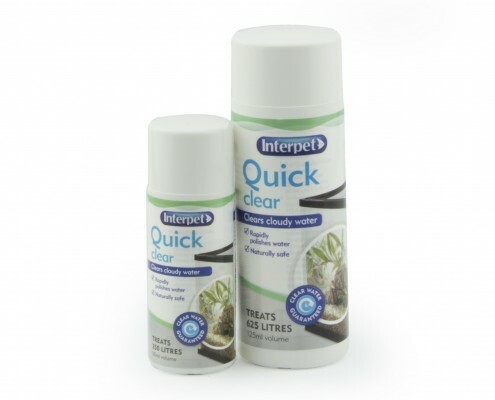 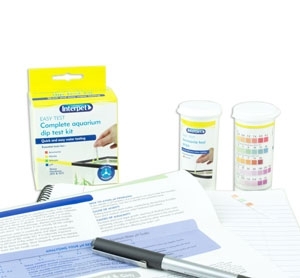 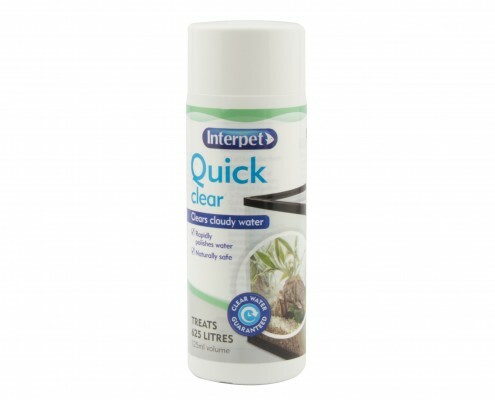 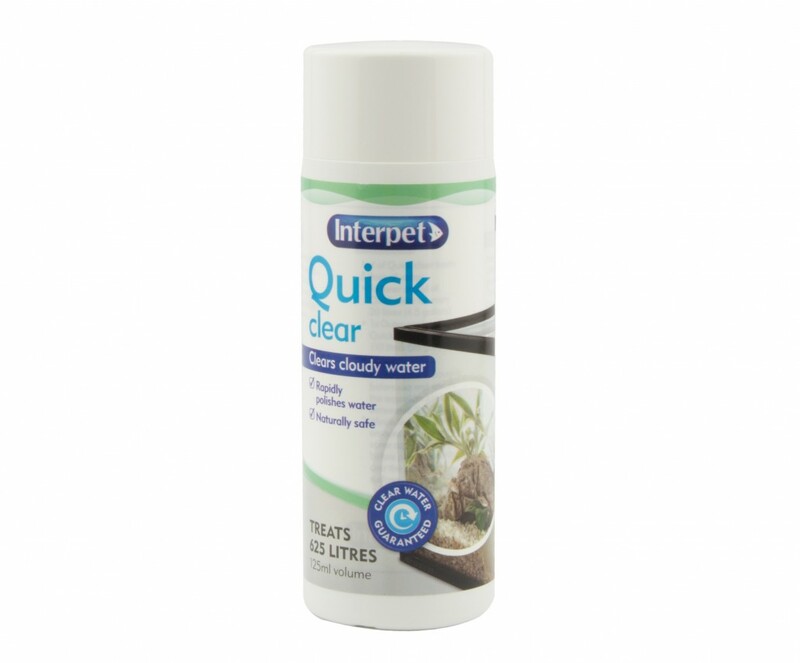 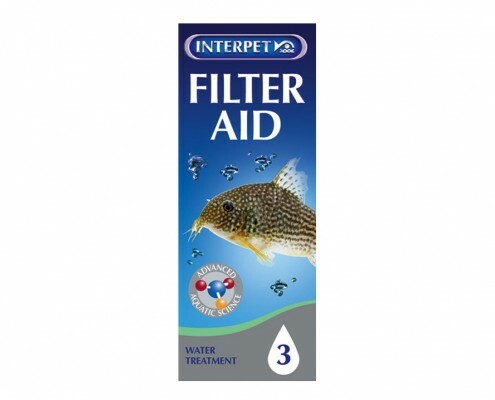 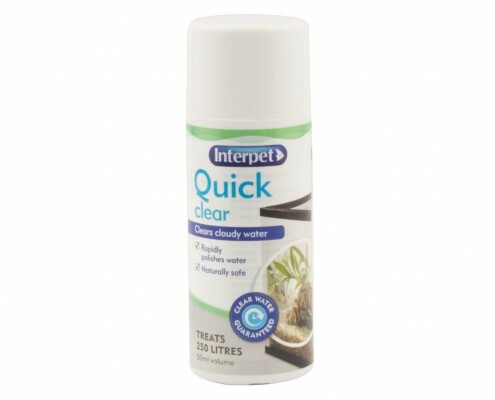 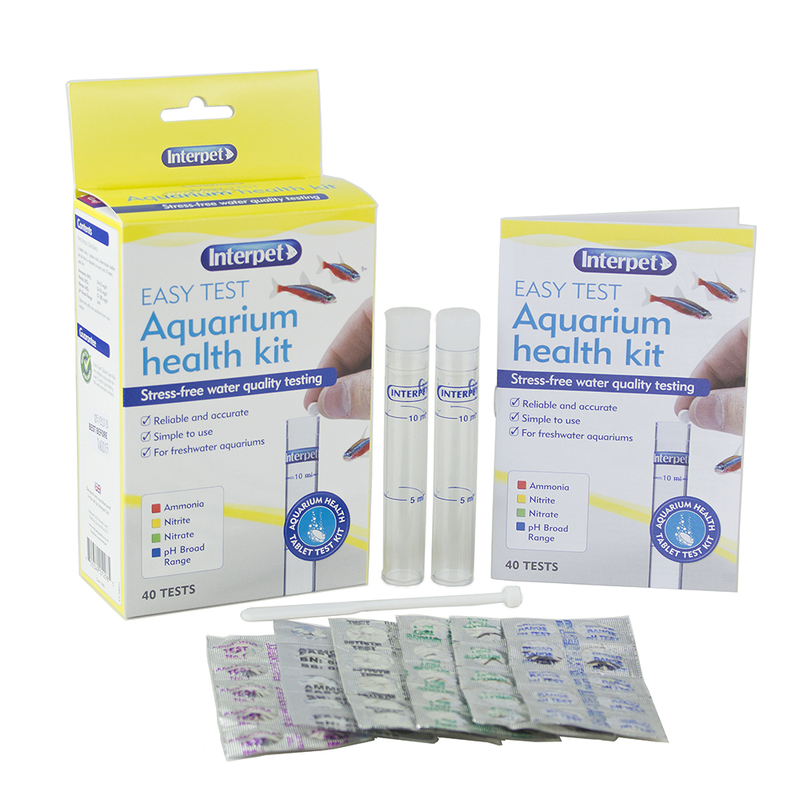 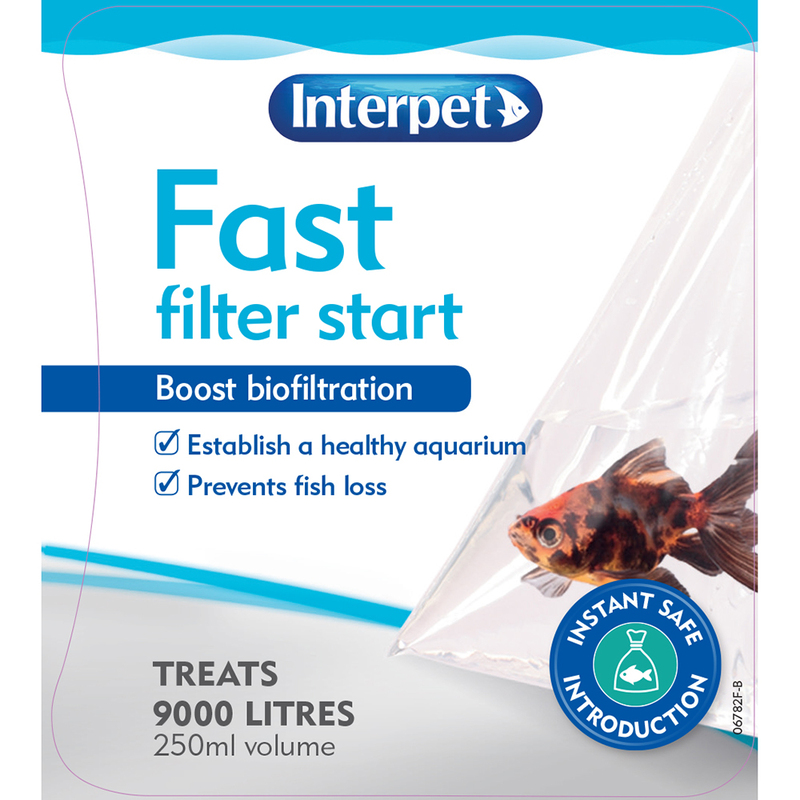 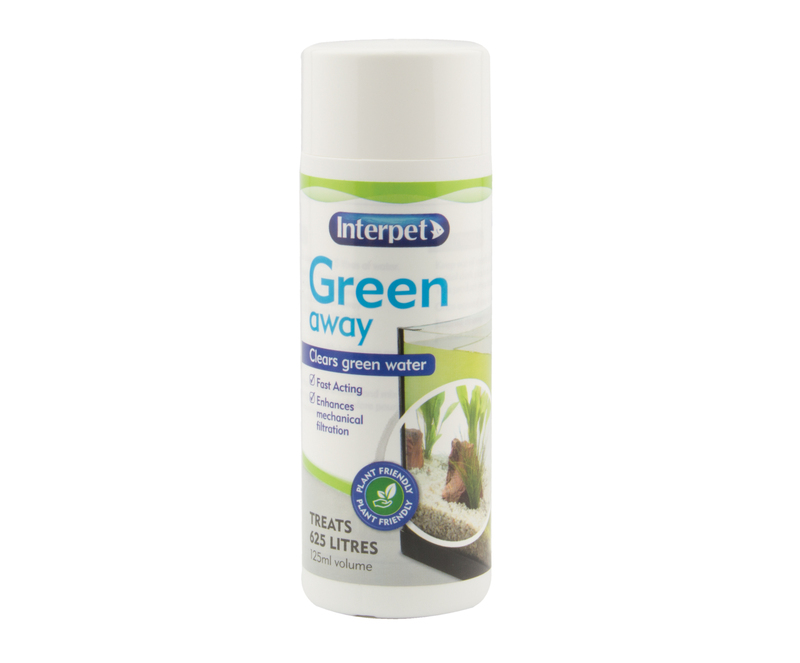 Quick Clear acts rapidly, clumping fine particles together so that the filter can remove them, producing crystal clear aquarium water. 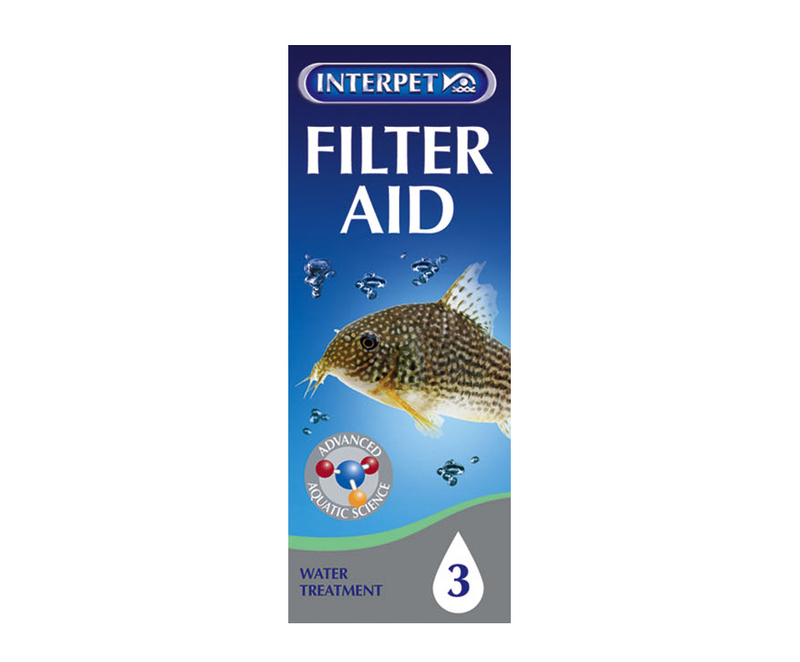 However good your filtration system, there are often minute particles present which find their way through the finest filter media. 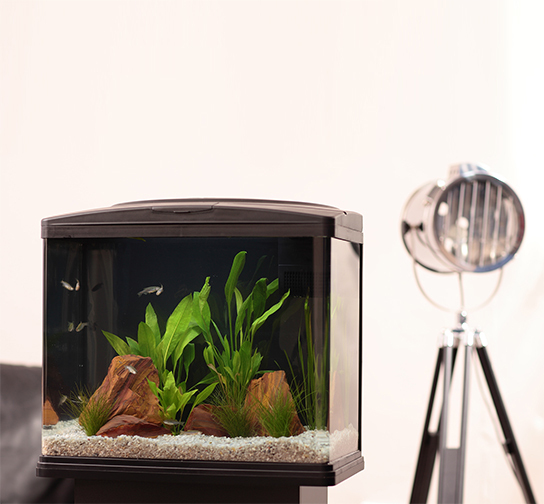 These particles irritate fish gill membranes, stunt plant growth by filtering out light and ruin the enjoyment of seeing you fish in their full glory. 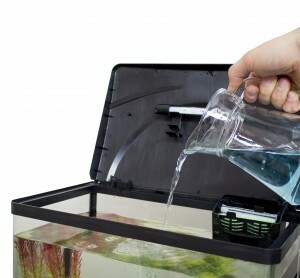 Measure the required amount and mix with some aquarium water before pouring evenly over the aquarium surface. 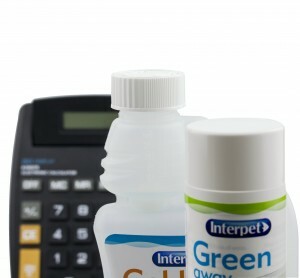 If required, you can re-dose after 4 days.